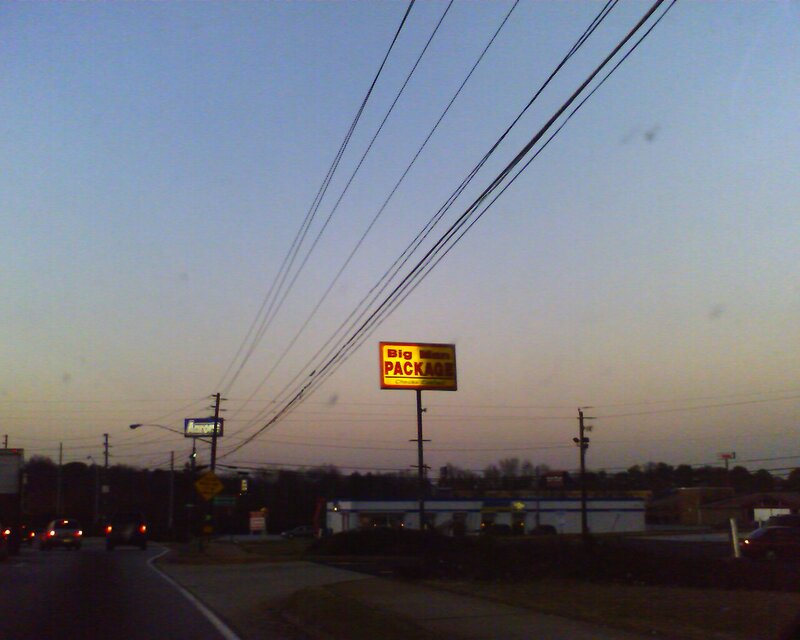 “Big Mans Package” Store near Atlanta, GA. We saw this one on the way to the MMW Concert in Atlanta and had to get a picture (we had already purchased booze elsewhere). 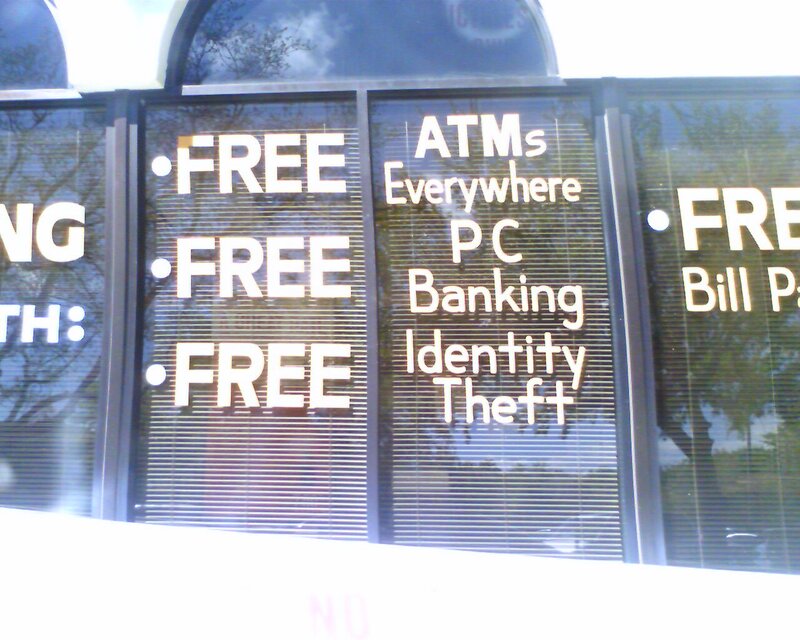 All of the local Compass Banks are offering something great with their service: Free Identity Theft!!!! 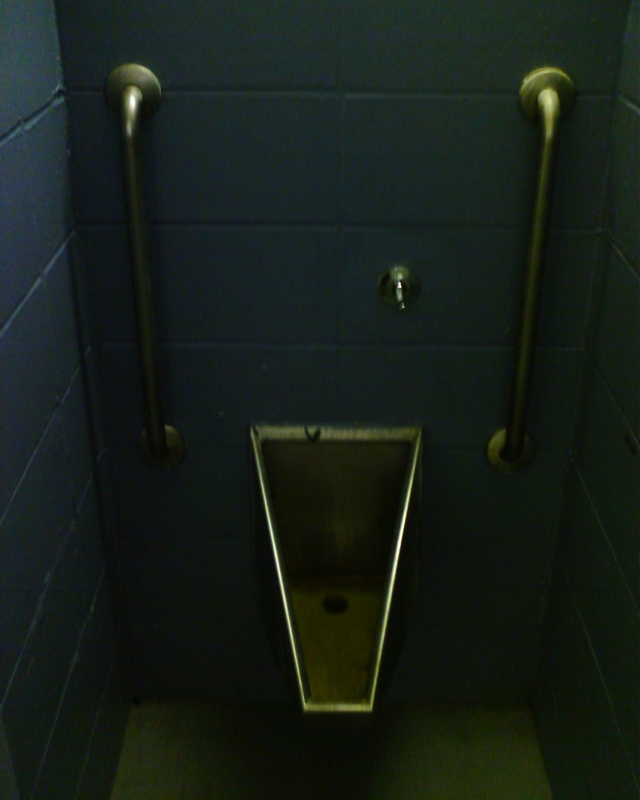 The local disc golf course bathroom contains the most useless handicap bars ever. 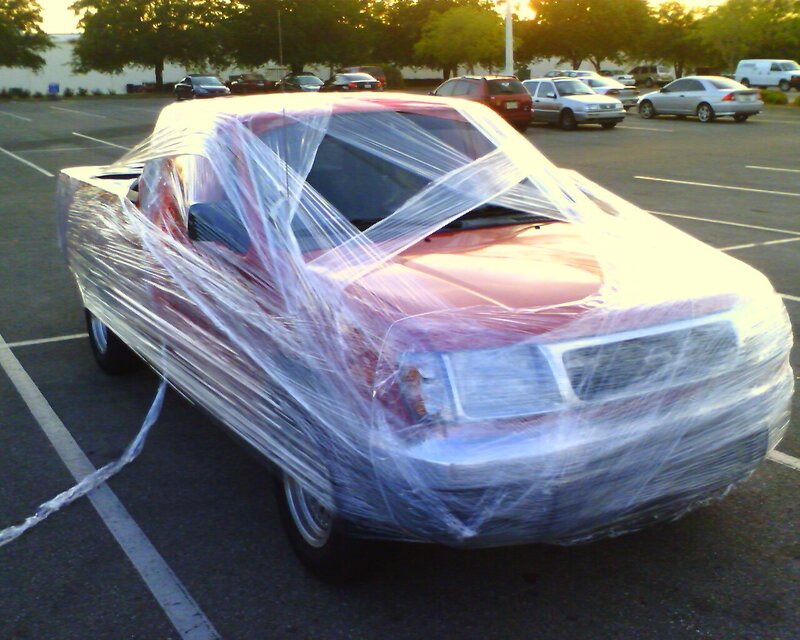 On the way to dinner on April Fools we say this truck in the parking lot.